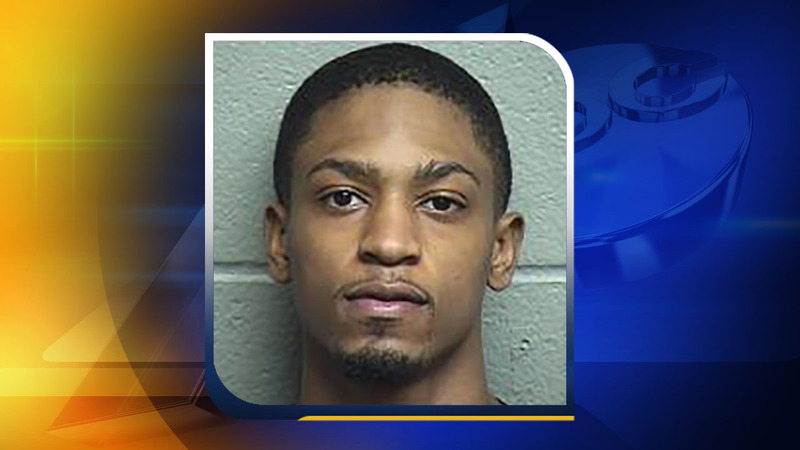 DURHAM, N.C. (WTVD) -- The death of a 17-year-old in Durham earlier this month has been ruled a case of self-defense. Durham police said on Thursday that 17-year-old Jyireh Lamour Holeman was killed during an attempted robbery. Investigators found that Holeman was apparently trying to rob someone in the 2800 block of Courtney Creek Blvd. on March 3 while armed with a gun. The victim in the robbery said he struggled with Holeman over the gun and shots were fired. Holeman was pronounced dead at the scene. Holeman's alleged accomplice in the attempted robbery -- 18-year-old Taijay Devon Surles -- was arrested Wednesday and charged with attempted robbery with a dangerous weapon and conspiracy to commit robbery with a dangerous weapon. He was also charged with two counts of felony probation violation. Surles is being held at the Durham County Jail on a $2.5 million bond.